Products & Services – Experience The Difference! Experience the Difference with Barrett Insurance – where experienced and knowledgeable community association professionals offer comprehensive insurance & risk solutions designed to fit your individual association needs. 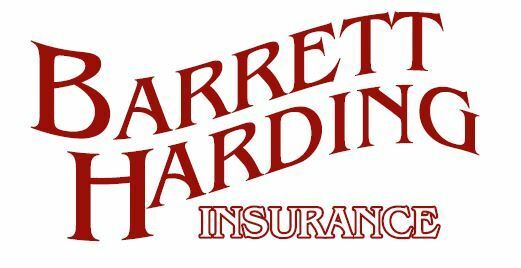 By selecting the policies from the nation’s top insurance carriers, Barrett Insurance is able to deliver coverage that represents the greatest value for your association. You can obtain a no obligation condo association insurance quote from Barrett Community Insurance. Just complete the short form application and return to our Condo Insurance Team today! Discover the difference! There are many other options and solutions, please contact us to design a program for your needs.